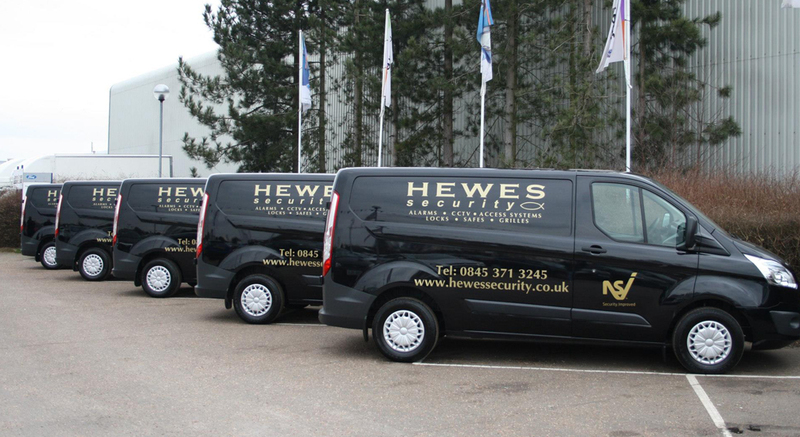 Established in 1975, Hewes Security has provided quality security systems in Westcliff-on-Sea using trained and professional security teams. 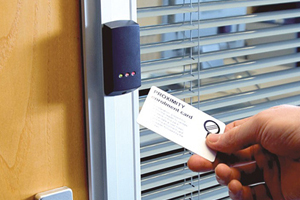 We pride ourselves on offering a trustworthy name that you can rely on to provide quality security systems. We carefully select each individual security product in order to ensure you get the best finished security system for you. "Our team of security experts offer competitive prices for an unbelievable service that you can trust." 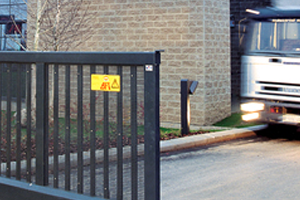 All of our security solutions we provide can be tailored to your specific security concerns. 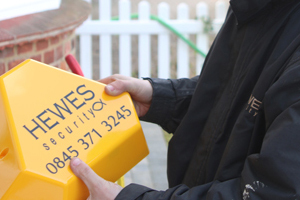 We offer a range of security solutions to homeowners, which includes CCTV, physical security and burglar alarms. 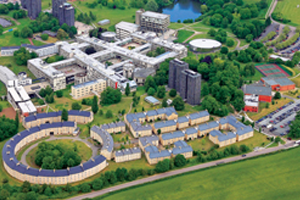 Our team allows you to secure your property at a competitive price with a top quality system and expert installation. 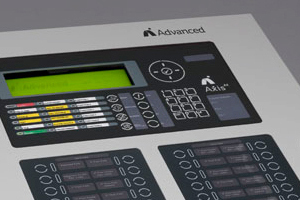 Our attention to detail and professional service has resulted in us being awarded NSI Gold, meaning we offer a service with quality security products and installation. If you are a homeowner looking to see the state of your property's security we offer a FREE security survey. 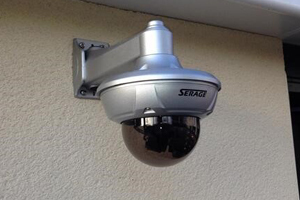 Our survey will cover physical security, burglar alarms and more. Looking for an honest and helpful security company in Westcliff-on-Sea?